We are specialists in providing insurance cover to drivers with a history of convictions such as driving under the influence of drugs or attempting to drive with drug level above the specified limit. If you have a drug driving conviction and are finding it difficult to get a car insurance policy to fit your needs, please get in touch so we can look at your situation. 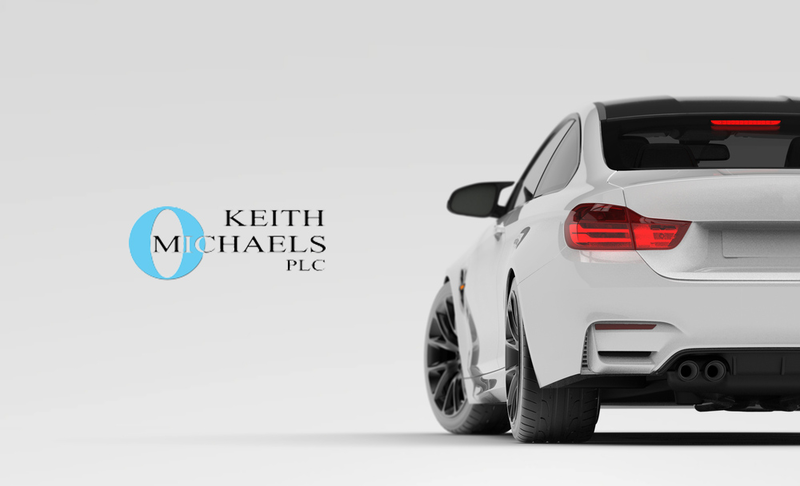 At Keith Michaels we do not judge and understand that not all drug driving convictions are the result of driving under the influence of illegal substances. The law states that driving with high levels of prescribed medications in your system, such as diazepam and oxazepam can also lead to a conviction. With a number of industry leading schemes in place to cover drug drive convictions, we can help you get back on the road as quickly and painlessly as possible. For information on our other convicted driver policies please follow this link. If you have been unfortunate enough to get a DR80, or other drug-related conviction, our specially trained team of experts will be delighted to arrange cover for you. We are sympathetic towards drivers with drug driving convictions and have the utmost confidence that we will secure a competitive rate for you. You can find out more information about DR80 driver codes here. Please contact one of our drug driver car insurance specialists, John or Mark, today for an insurance quote.